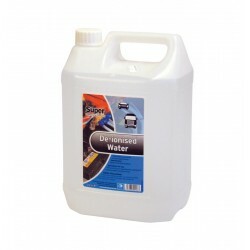 Our wide range of vehicle cleaning products are great for making sure your car or bike is always spotless. 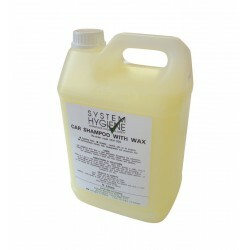 From car shampoo to traffic film remover, vehicle cleaning has never been so easy. 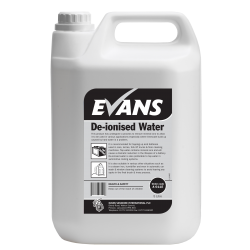 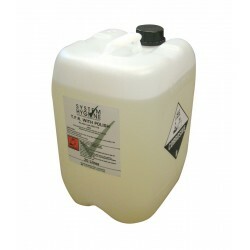 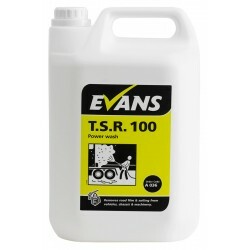 Powerful, heavy duty detergents from System Hygiene are guaranteed to keep heavy goods vehicles and equipment clean.